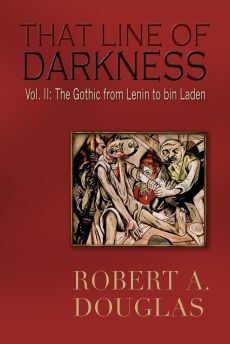 This review originally appeared in the online site,Critics at Large, June 21/15 and reproducing on this website because, although I did not write about Vietnam in That Line of Darkness: The Gothic from Lenin to bin Laden (Encompass Editions, 2013) I did discuss the power of Marxist Leninism ideology and its often inhuman implementation and the anti-communist hysteria of the Cold War and its military responses. When I first saw Rory Kennedy’s must-heralded documentary, Last Days in Vietnam, I was moved by the humanitarian and heroic impulses of Americans, notably the former US Army officer, Stuart Herrington, to rescue as many as possible South Vietnamese soldiers and civilians on planes, ships and helicopters. These efforts are presented as saving them from an impending bloodbath perpetrated by barbaric hordes from the North. 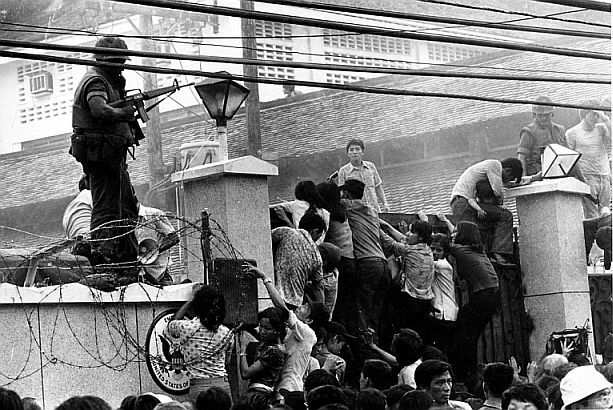 But as I watched the film more carefully and read reviews by Vietnamese who in 1975 were young children, I began to harbour misgivings about the film. There is little in the way of context. Although the film rightly mentions the Communist massacres at Hue, it says nothing about the successive corrupt South Vietnamese regimes that enjoyed no public support, that foisted on its people, for example, the vastly unpopular Strategic Hamlet program that relocated peasants to areas where they would be isolated from the Viet Cong, supposedly protected by militias and barbed wire. Nor does the film allude to the American carpet bombing or the effects of Agent Orange, a toxic herbicide that continues to afflict Vietnamese (and some Americans)suffering from mangled limbs, physical and psychological disorders. We sometimes forget that four million people died, half of them civilian. It does not help that the film frequently shows a map with a spreading, blood-red stain to indicate communist advances, akin to the creeping communism commonly depicted in Cold War-era graphics. And if the Vietnamese are not invisible, they only appear as uniformly grateful. A much more complex and nuanced perspective about Vietnam and American culture can be found in the dazzling debut novel, The Sympathizer (Grove Press, 2015) by Viet Thanh Nguyen, a professor of English and American Studies and Ethnicity at the University of Southern California in Los Angeles. When the author was four years old, he escaped from Vietnam with his parents and brother in 1975 and has written movingly about that time and growing up in California. "Dr Rieux decided to write the account that ends here, so as not to be one of those who keep silent, to bear witness on behalf of the victims to leave at least a memory of the violence and injustice that was done to them, and to say simply what it is that one learns in the midst of such tribulations, namely that there is more in men to admire than to despise." 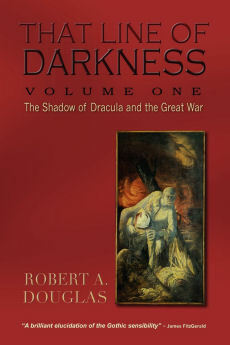 "I take away (from his works) the compelling idea that there is serious evil in the world today, and hardship and pain. And we should be humble and modest in our belief we can eliminate these things. But we should not use that as an excuse for cynicism and inaction." In 2004, Graphic pictures of prisoners being abused by U.S. military personnel in Iraq’s Abu Ghraib prison were given to journalist Seymour Hersh and the CBS News TV show, 60 Minutes II and then, made public. Amongst photographs of prisoners of war being tortured in compromising position, one shows naked Iraqi detainees piled on top of each other, with U.S security personnel showing thumbs-up signs in the background. Joe Darby, a U.S. reserve soldier stumbled upon the pictures on colleague Charles Graner’s camera while posted in Abu Ghraib. It took him a few weeks before he decided he had to tell. Darby was promised anonymity, but then Secretary of Defence, Donald Rumsfeld exposed his identity while publicly thanking him on television. He was quickly shipped home to the U.S. and given armed protection for a few months. Women might just have something to contribute to civilization other than their vaginas. The mechanism of violence is what destroys women, controls women, diminishes women and keeps women in their so-called place. 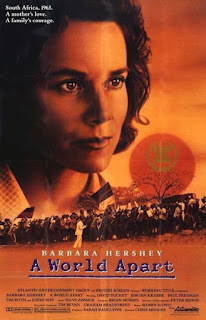 A World Apart was written by a woman who grew up in South Africa in the 1960s, while her parents were involved in the anti-apartheid movement, and it is very much a daughter’s story. Even though her parents were brave and dedicated, their child still nurses a sense of resentment because she did not get all of the attention she felt she deserved. A World Apart is both political and personal - a view of a revolutionary as the middle-class mother of a normal 13-year-old girl. The girl’s name is Molly, and the film opens with episodes from her typical childhood in an affluent white South African community. She takes ballet lessons, she is picked up after class in a big American convertible piloted by her friend’s mother, she attends the usual birthday parties and splashes in a neighbor’s swimming pool. The only thing unusual about her life is that some of her parents’ friends are black, and in white South Africa in 1963, that is very unusual indeed...."
This review originally appeared in Critics at Large Sunday, June 7, 2015 and I reproduce on this website because That Line of Darkness: The Gothic from Lenin to bin Laden (Encompass Editions, 2013) does include several chapters on Nazi Germany in the 1930s and that is the setting for a seminal part of the espionage novels by Charles McCarry because the circumstances of the early life of the protagonist, Paul Christopher, helped to shape the life of the future spy. 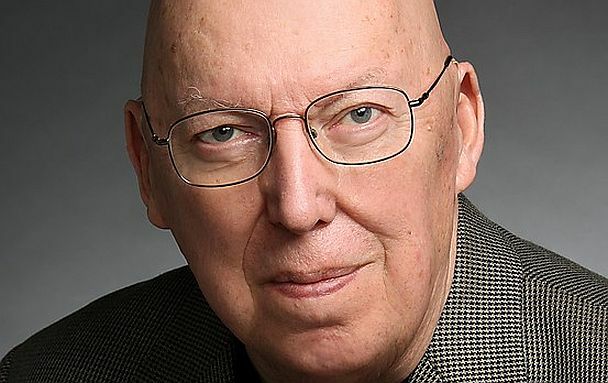 It is surprising that Charles McCarry is not as widely read as other espionage writers, even though he does command respect from writers like Olen Steinhauer and Alan Furst. Critics have linked him with John le Carré, likely because both writers once served in their respective intelligence agencies. McCarry worked as a field agent under deep cover for the CIA from 1958 until 1967 in Europe, Africa and Asia, experiences that provide his novels with an authentic atmosphere. But I find the comparison odd since no one would confuse McCarry’s sympathetic portrayal of the CIA – affectionately dubbed “The Outfit” in his novels – and his belief that the country’s intelligence agencies are the best bastion for the defence of the American way with le Carré’s conviction that the intelligence methods of both Western and Communist countries were vile and morally senseless. Le Carré likely would not have written that Marxism-Leninism-Stalinism is "a lie wrapped up in a sham surrounded by a delusion,” a statement uttered by the head of the Outfit in Second Sight (1991). Yet both writers share a similar passion in delineating plots that identify and root out the moles that are deeply buried in the higher echelons of their respective secret agencies. The soldier, be he friend or foe, is charged with the protection of the weak and unarmed. It is the very essence and reason for his being. —Gen. Douglas MacArthur, 1946 cited by Trent Angler in The Forgotten Hero of My Lai: The Hugh Thompson Story, 1999. 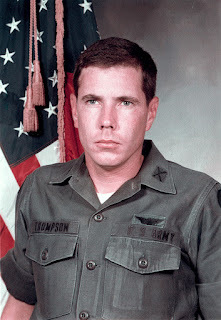 Hugh Thompson, who has died aged 62, was the helicopter pilot who tried to halt the My Lai massacre of more than 500 villagers by American troops during the Vietnam war. At one point, he rescued 15 defenceless civilians while training his machine guns on US infantrymen commanded by the infamous Lieutenant William Calley, threatening to shoot if they did not stop the slaughter. By the time he arrived in Vietnam in late December 1967, Thompson was a 25-year-old chief warrant officer reconnaissance pilot with the 123rd Aviation Battalion. On March 16 1968, he was flying his H-23 scout helicopter, with its three-man crew, over a part of Quang Ngai province known as Pinkville, supporting a three company search-and-destroy assault on several villages, which faulty intelligence had indicated were heavily defended by Vietcong troops. The US 1/20th Infantry Battalion attack was led by Charlie Company, commanded by Captain Ernest Medina, who sent in the 1st platoon, led by Calley, to clear out My Lai and several neighbouring hamlets. Charlie Company was bent on revenge; days earlier several of its members had been killed by Vietcong mines and booby traps. Without a shot being fired against them, Calley's men began slaughtering anyone they could find - old men, women and children. Groups of villagers, 20 and 30 at a time, were lined up and mown down. In the four-hour assault, the men of the 2nd and 3rd platoons joined in.